Nokia MWC phones to be showcase Pure View camera? Expect Nokia to be crowing about cameras when it unveils its smartphone line-up for the first half of 2012 at MWC. 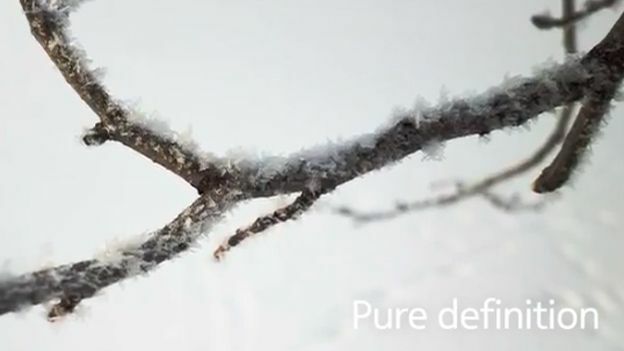 The video, which can be seen below, shows-off a series of images that showcase Pure Definition, Pure Detail and Pure Depth and promises that all will be revealed at MWC on Monday 27th February in Barcelona. In the build-up to MWC there's been plenty talk of Nokia launching Windows Phone and Symbian handset so it remains to be seen whether the Pure View enhancements will launch on one, the other or both platforms. The company has long been heralded for its high performance camera phones, largely thanks to the Carl Zeiss lenses that have headlined devices like the N95, right up to the impressive N8. We're excited to see what the next stage of that evolution involves at MWC next week.